Otto Trading, LLC - We trade across the world including Europe, Australia..
our customer’s specific needs and providing tailor-made solutions. We are one of the most credible suppliers of Raw material, minerals and bulk cargo in the region. We have partnerships in Chicago, Los Angeles, New York, Miami and major ports on the west – and east coast of the USA. Headquartered in Miami Florida, Otto Trading has a global reach and deals with some of the most advanced markets in the world. We trade across the world including Europe, Middle East, Australia, China, India, Brazil and USA. We will make sure your goods get from anywhere to everywhere! 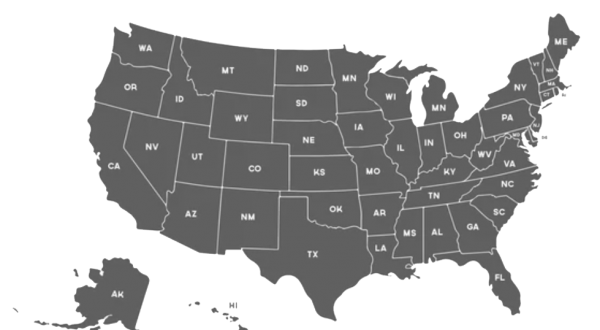 We offer international forwarding for our clients, dispatch service in all of 50 States across the USA. meat, fish including freight forwarding services to Amazon warehouses. Otto Trading has a dedicated Amazon FBA team to handle your small or big logistics and freight forwarding needs. We have great expertise in oversize shipments such as boats, yachts, tractors, trucks, buses etc. with all necessary paperwork. Our logistics solutions are very flexible that address all the unique needs of our customers. We deliver full logistic solutions for our clients and customers. Our diverse range of logistics services includes transportation across all 50 States, organizing and booking containers in all major ports, freight forwarding and providing our clients with all necessary paperwork. Our logistics solutions are very flexible that address all the unique needs of our customers.